The end of the European football season is drawing near, following a gruelling schedule over the last two years that has included the FIFA World Cup in Brazil. The 2015 UEFA Champions League Final takes place in Berlin’s Olympiastadion on 6th June. Once the competing finalists are decided there is bound to be the usual high demand for tickets among supporters. 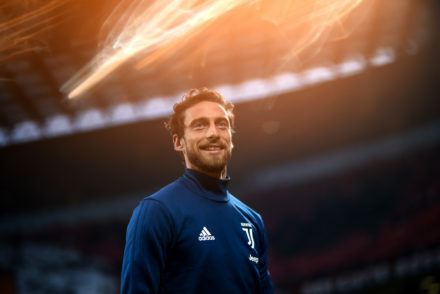 Despite such a taxing schedule for players, ex-Juventus coach Ciro Ferrara believes that two veteran stars can still provide the quality and guile required for the Bianconeri to be there themselves. 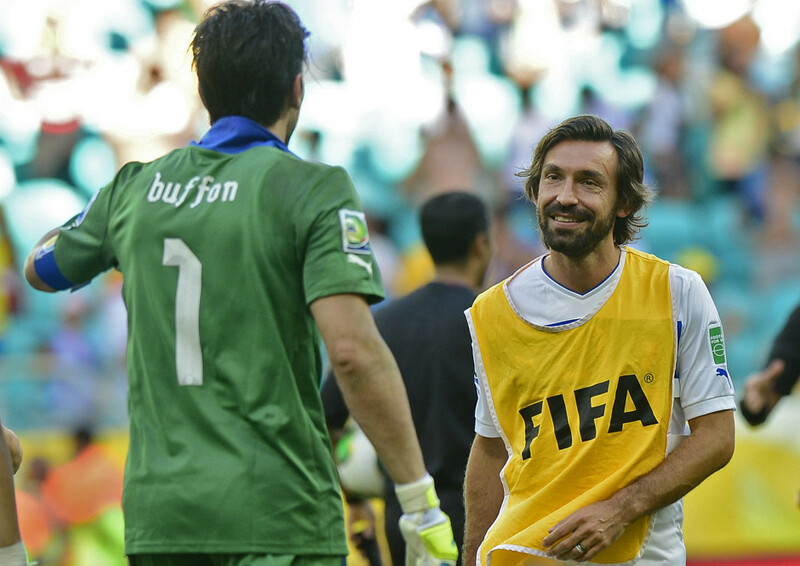 Gianluigi Buffon and Andrea Pirlo, at 37 and 35 years of age, may be in the twilight of their playing careers but that fact does not deter Ferrara from making the prediction. First, of course, Juve must expand on their narrow 1-0 Quarter Final first leg win over AS Monaco. 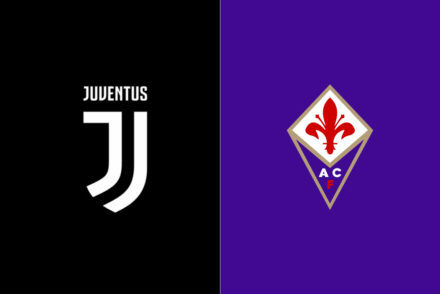 The match was one in which old hand Pirlo had a big part to play—but it was a calculated gamble by coach Massimiliano Allegri to even start his midfield maestro, who has been suffering from a calf muscle strain. Buffon, meanwhile, took the opportunity after the game to reassure his coach, team-mates and Juve fans that he was not entertaining the idea of retirement just yet. One could also say the same about this year’s UEFA Champions League. Although still to play a second leg and so many quality teams still involved, at this late stage of the competition, why bid farewell?